We put love and pride into all of the food we prepare including small bites. 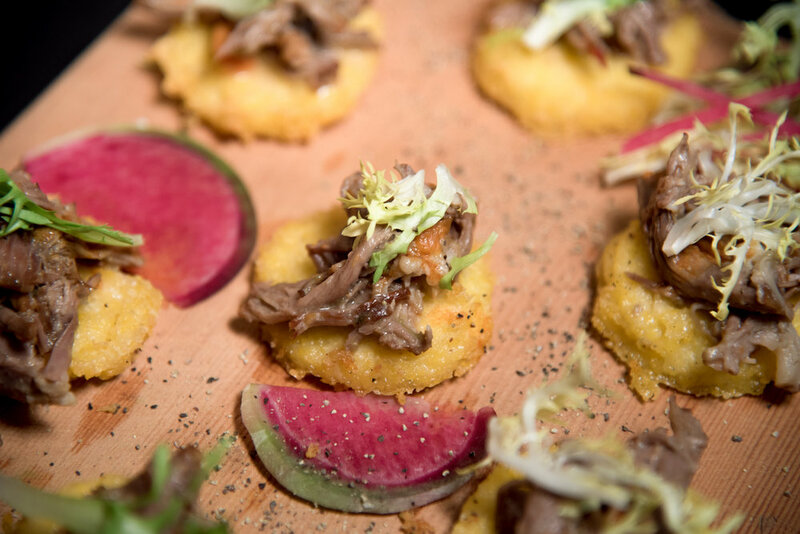 Using local and seasonal ingredients to deliver tasty and colorful food you and your guest will be talking about. 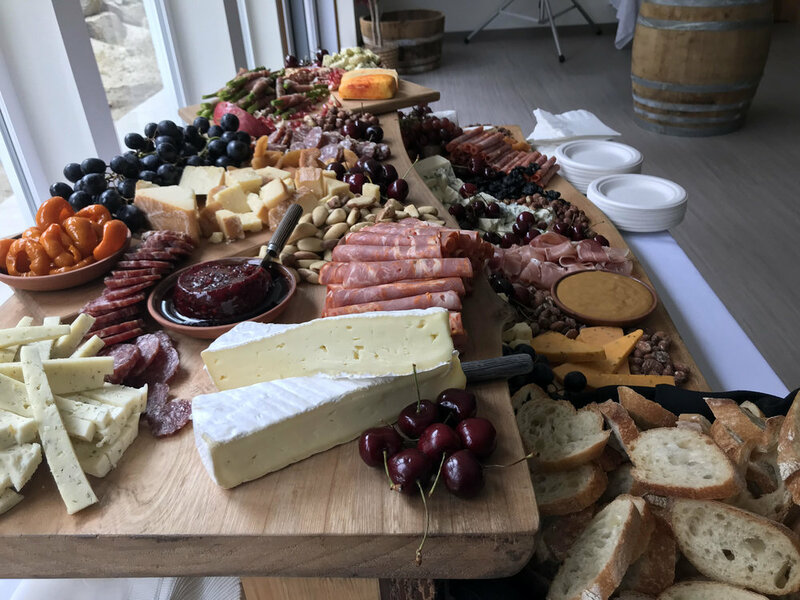 Ask us about adding some passed appetizers, stationed appetizers or one of our popular charcuterie boards to any event. When you order a charcuterie board for your event we always spend the time to procure local, colorful and delicious ingredients whether it's for 30 or 300 guests . Never is one board the same and we strive to make them unique and beautiful for each event.